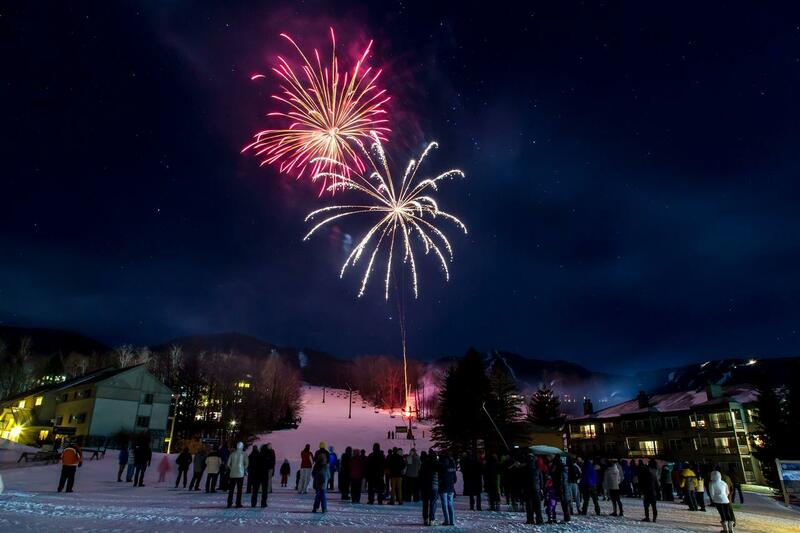 Welcome to Hakone 6, a well maintained, original owner studio condominium located in the heart of Smugglers' Notch Resort. 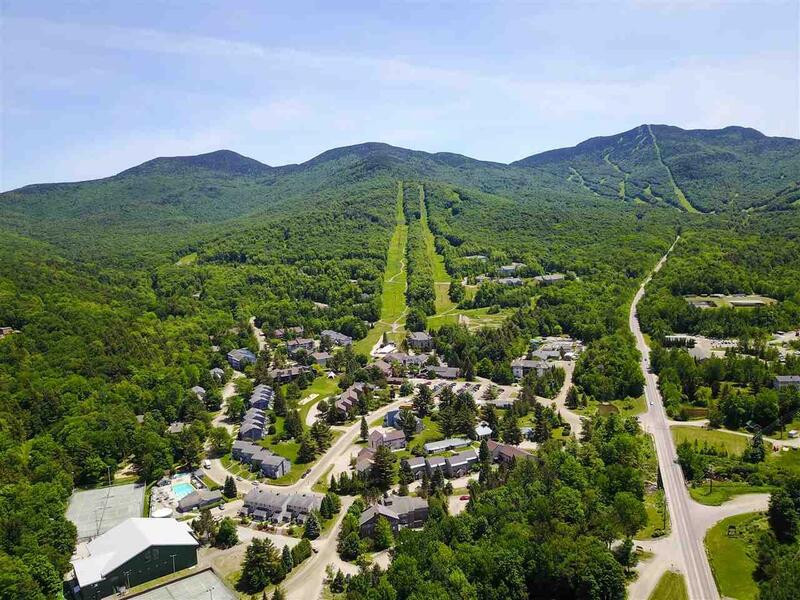 The condominium has a five star rating and is currently enrolled in the Smuggs' rental program. 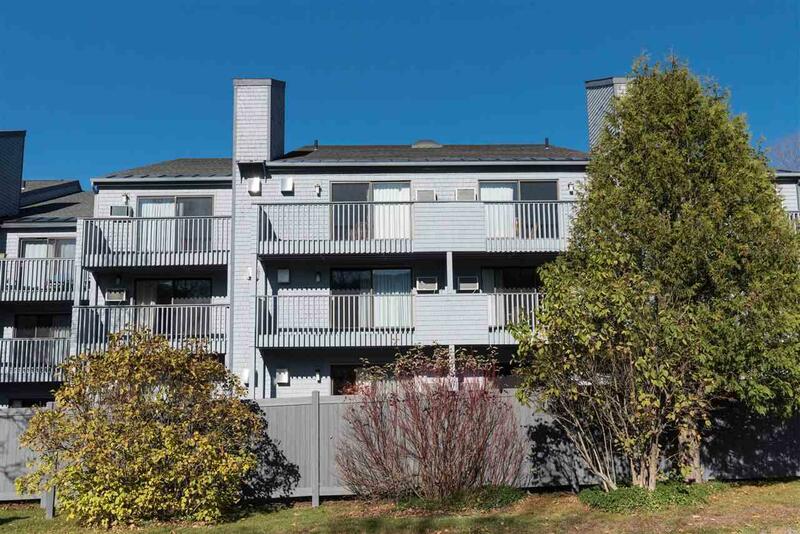 Located in desirable Village East Community, puts you in close proximity to all the restaurants, shops, FunZone, and much more. 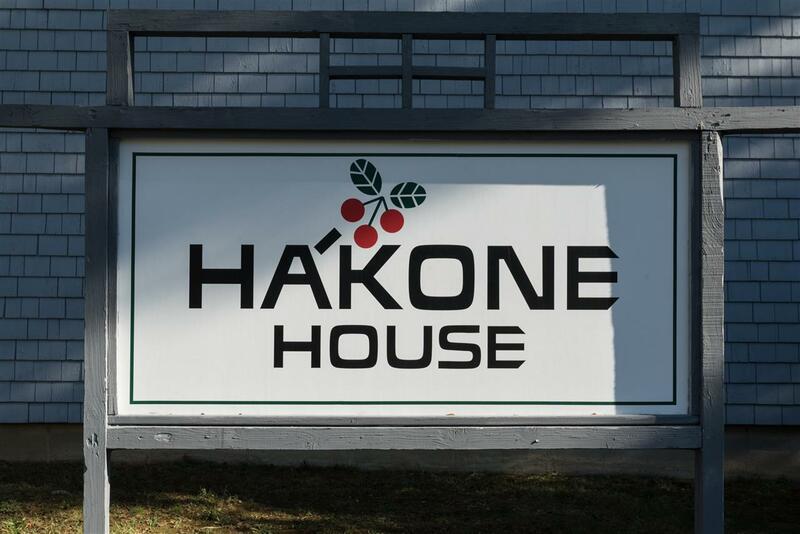 Hakone 6 boasts a propane fire place to warm up by after an epic day on the ski lifts, and a Jacuzzi bath to soak in. The home is located on the second floor giving you a vantage point to take in the mountain views and views of the village. There is a large glass sliding door that will lead you to your private balcony which allows in ample natural light. New upgrades include, but not limited to, new flooring, new counter tops, new king sized bed, and some appliances.